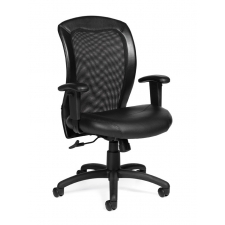 Sale Price: $220.99 + Free Shipping! 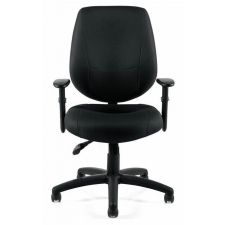 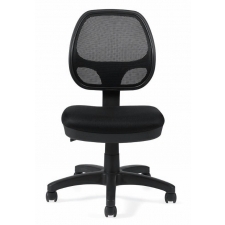 Outfit your office in style and comfort with the Offices To Go Mesh Back Office Chair with Pneumatic Seat Height Adjustment. 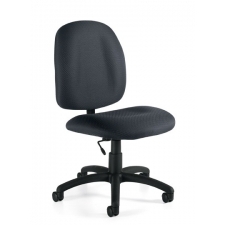 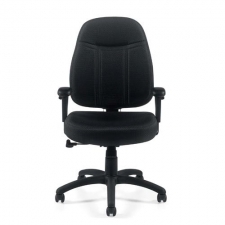 These attractive and comfortable office chairs come with adjustable seat height, arm height, and chair tilt options, ensuring that the time you spend working in this chair is as comfortable as possible. 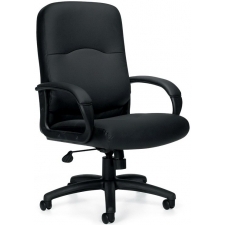 Additionally, these chairs come with a limited lifetime warranty, meaning you will be able to enjoy them for years to come.